I am not naturally an organized person. Even when I try to be tidy, it quickly degrades into chaos. One problem with being disorganized is it is often hard to know exactly what I have on hand and exactly where it is. 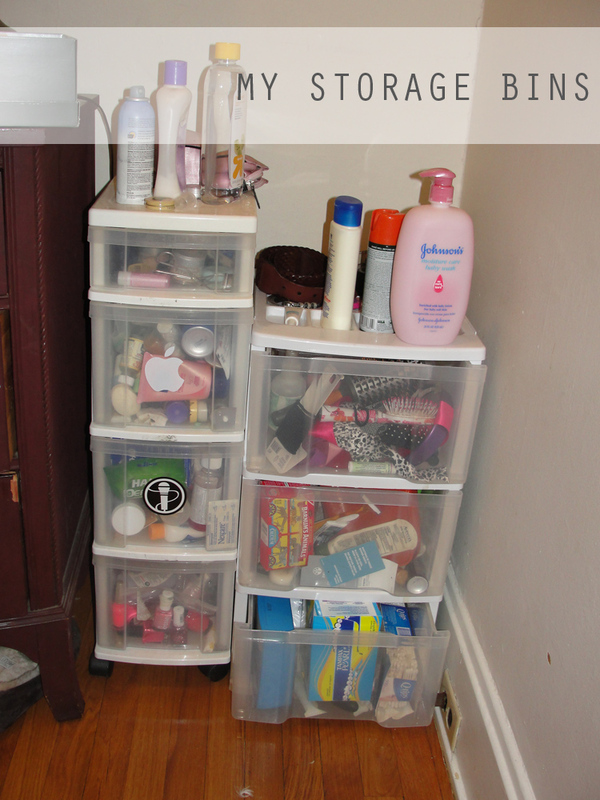 I have two sets of plastic drawers where I store all my personal care items. 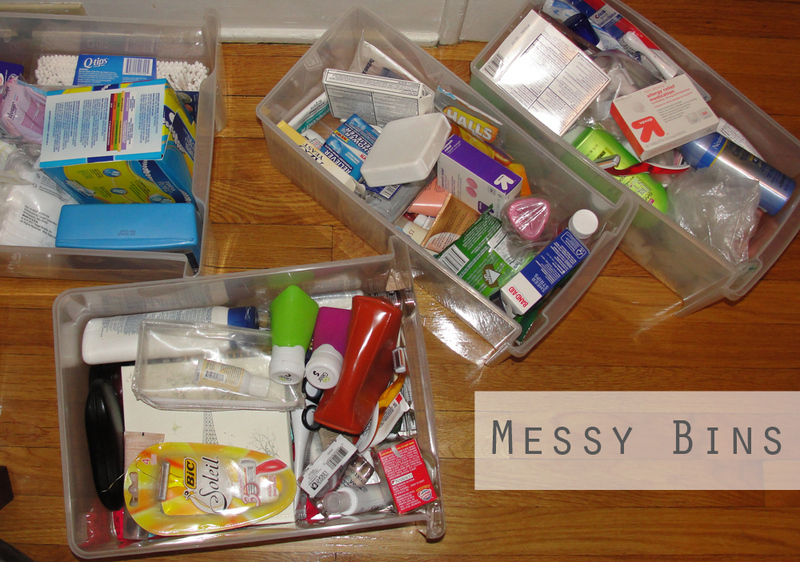 This includes hair products, medication, nail polish, lotion, toothpaste, first aid, makeup, etc. They were a mess! Recently I had a friend stay with me who relies on sleep aids. I assured him that I had sleeping pills, or at least benadryl. When nighttime came, I couldn’t find either. I rummaged through my entire medicine cabinet and both bins, only to come up empty handed. 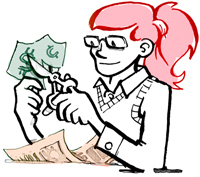 It’s important to me to know what I have for purposes of helping myself and others, but it’s also helpful to know when I’m couponing and thinking of upcoming purchases. To organize, I took everything out of the bins and tossed anything I wasn’t going to use or anything that was getting gross. I also removed packaging and grouped items together. I used Tupperware from the dollar store, along with the box pieces from a fancy bar of soap to help contain small items. 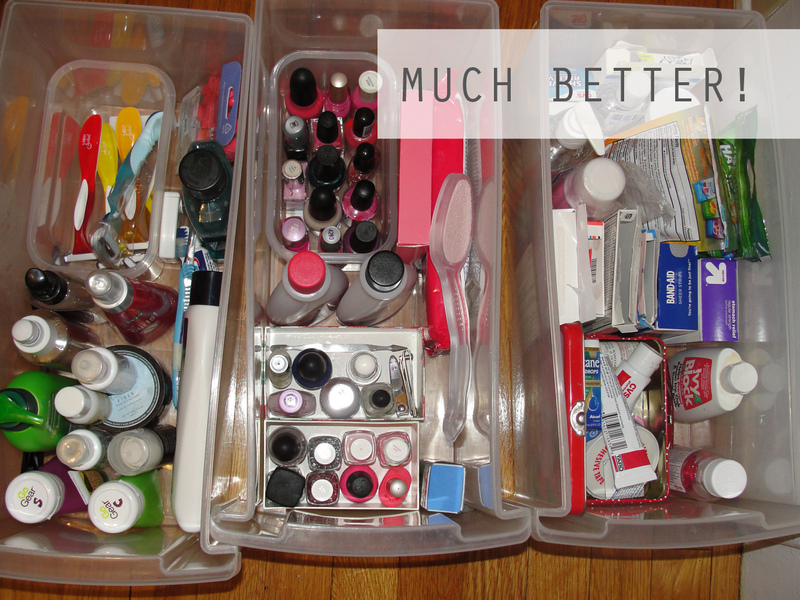 It feels great to have everything organized and to have a handle on exactly what’s in each drawer. And I only spent $3 and an hour or so of my time to do it.